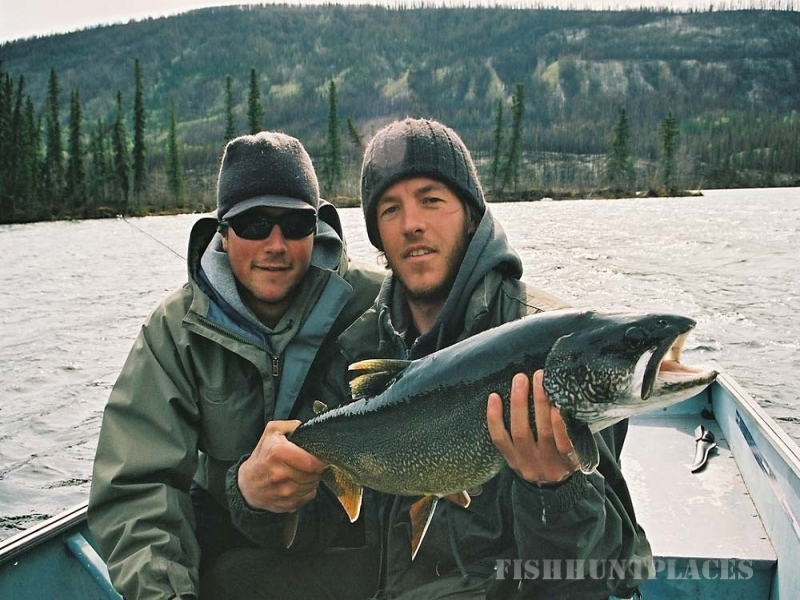 Join us for the best in Canada fishing in the heart of Canada’s Yukon Territory! A fly-in fishing trip to the remote lakes of Canada’s Yukon remains one of the great fishing adventures in one of North America’s last frontiers. Let us fly you and your friends to fly fish on one of our nine secluded lakes north of Whitehorse, in the Yukon River basin. Our fishing season runs from the last weekend in May to the end of September. 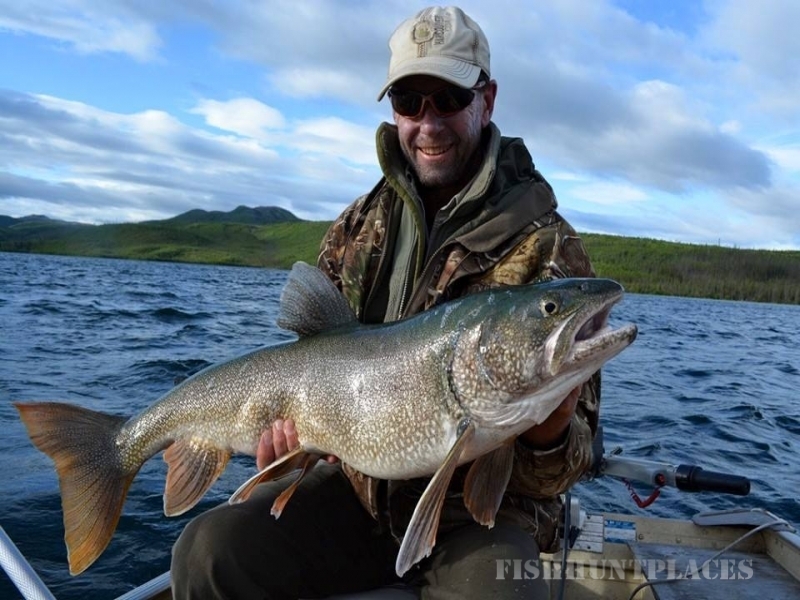 Enjoy some of the best fly fishing (or spin/cast fishing if you prefer) in the world for Lake Trout, Arctic Grayling, Northern Pike, Lake Whitefish and Burbot. Wilderness Fishing Yukon welcomes you to our clean and well-maintained Canadian fishing camps with a choice of nine pristine Yukon lakes – all to yourself. 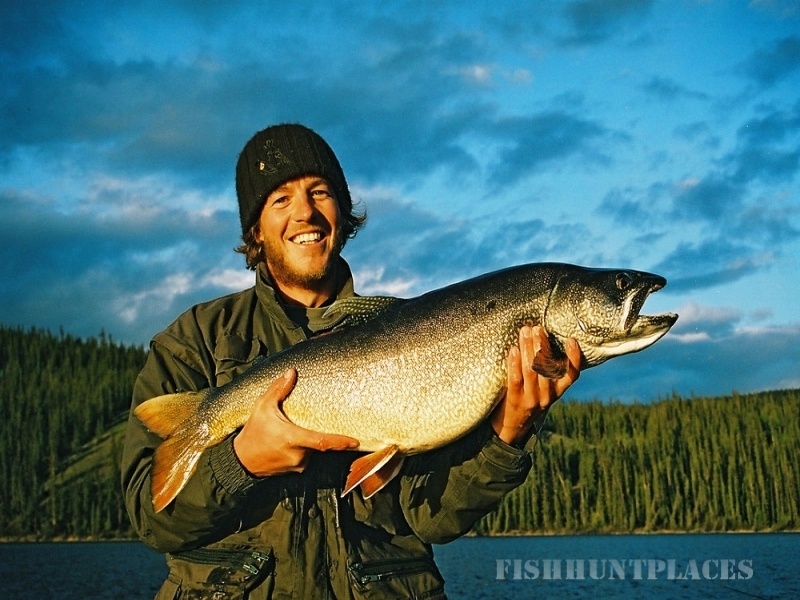 Watch us in action as Marc Crapo of Kype Magazine joins us for Yukon fishing in Canada’s north.